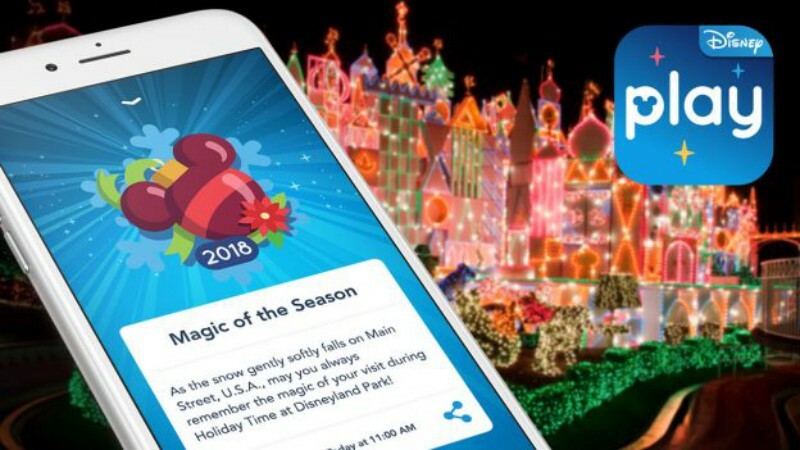 The popular Play Disney Parks app has added some festive achievements that guests can collect during the holidays at the Disneyland Resort and Walt Disney World Resort. Guests at Disneyland Park can earn a holiday achievement for taking a cruise on it’s a small world holiday. There’s also still an achievement available at Haunted Mansion Holiday that was added when the seasonal attraction opened in September. Over at Disney California Adventure, a wet ride on Grizzly River Run will earn you a holiday achievement. 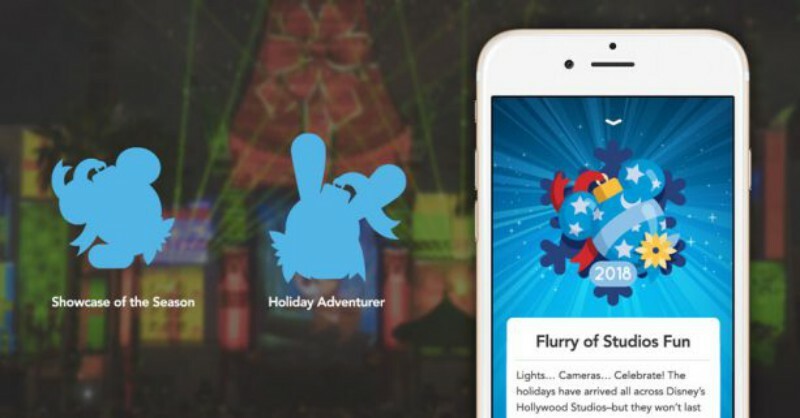 Special achievements like the “Showcase of the Season” achievement and the “Holiday Adventurer” achievement are available at the theme parks in Walt Disney World as well. Disney is also working with Apple Music to create special playlists for Apple Music subscribers, including a Disney Holiday Hits playlist that’s available at Disneyland Park and Magic Kingdom. Subscribers can also enjoy a Festival of Holidays-inspired playlist at California Adventure or the Candlelight Processional album at Epcot. The Play Disney Parks app is available for free at the App Store or Google Play. Apple Music is a subscription-based service available on iOS devices.